Drum powder mixer machine is widely used in pharmaceutical, chemical, food, dyes, fertilizer and pesticide industries for powder material and pellet material mixing. 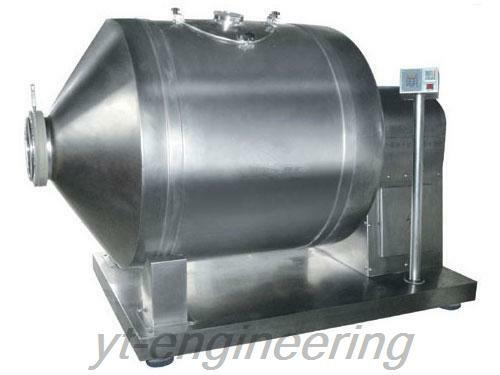 This drum powder mixing equipment is especially suited to mass production with barrel volume from 50L to 20000L. 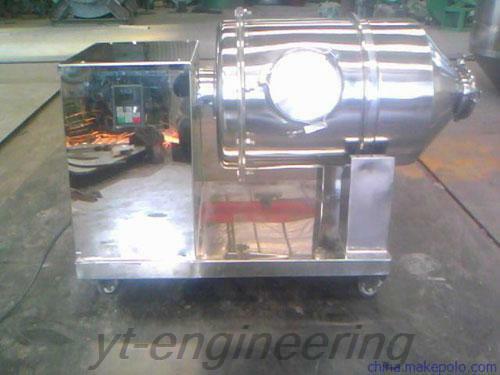 The structure of drum powder mixer machine is simple and compact. It is easy to operate and maintain. At the same time, it meets the GMP standard. Founded in August, 2000, Jiangsu Yutong Drying Engineering Co.,Ltd. 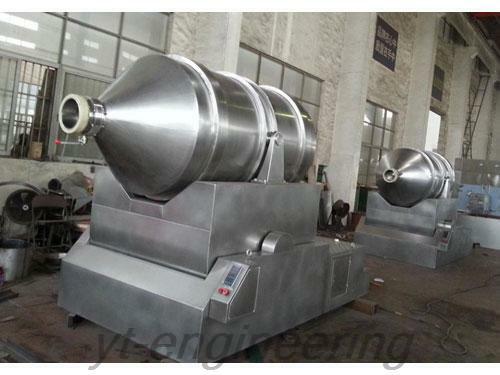 is a professional drum powder mixing equipment manufacturer and granulating machine supplier in China. We implement strict quality control system to guarantee the performance of drum powder mixer machine. 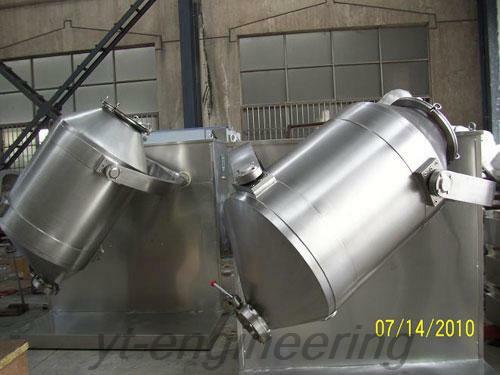 The quality of mixer machine is repeatedly checked during each stage of production. Additionally, drum powder mixing equipment as well as other machines must undergo a trial run in the workshop, and only those qualified products are allowed to leave our factory.